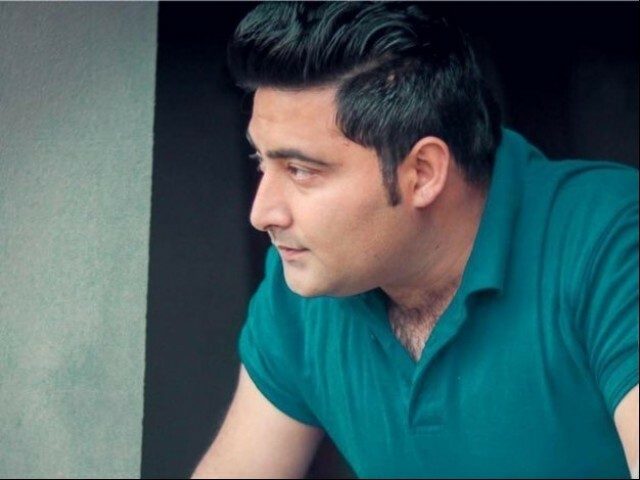 On April 13, 2017, the country witnessed the brutal lynching of journalism student Mashal Khan at Abdul Wali Khan University in broad daylight after being accused of blasphemy. The incident shook the nation and paved way for a discussion on one of the most controversial and dangerous topics of our society; blasphemy. 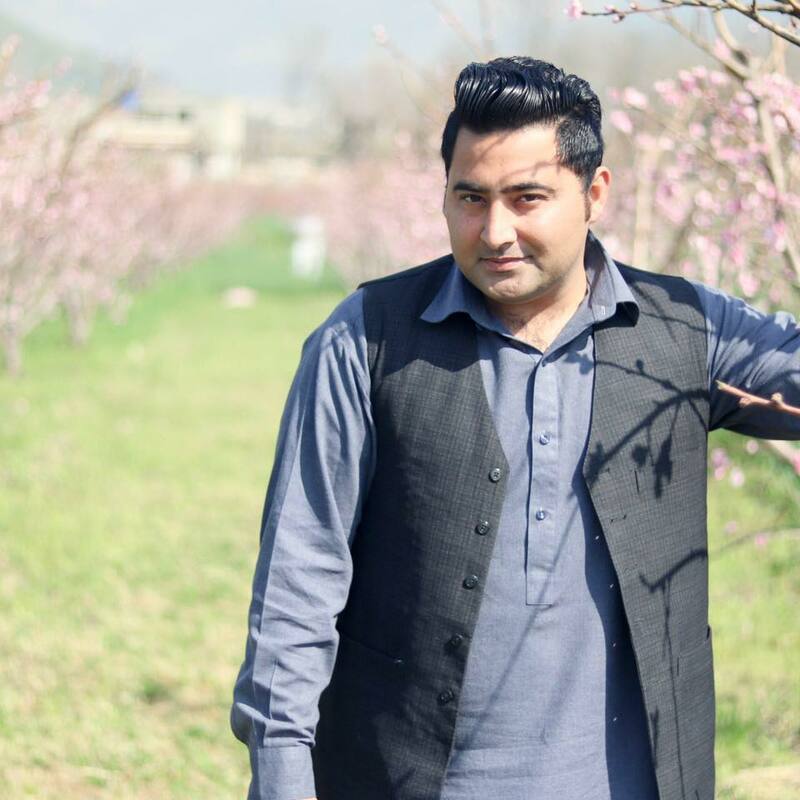 April 13, 2017: The deceased was identified as Mashal Khan, a resident of Swabi and a student at AWKU’s Journalism and Mass Communication department. A friend of the deceased student said that a mob attacked him before shooting him in the head and chest. He added that the mob then continued to beat his body with sticks. “Blasphemy is yet to be confirmed,” IG Mehsud added. April 14, 2017: Khyber-Pakhtunkhwa government ordered a judicial inquiry. The FIR – registered under section-302, 148, 149, 297, 427 of the Pakistan Penal Code along with section-7 of the Anti-Terrorism Act – says that the tragic event was preceded by a students’ protest in which the mob accused Mashal and his two friends – Abdullah and Zubair – of committing blasphemy. AWKU administration rusticated the deceased student along with his two friends and banning their entry into the campus for alleged blasphemy. Mashal’s funeral prayers were offered under strict security at his native village, Zaida, in Swabi. The Human Rights Commission of Pakistan (HRCP) raised grave alarm over Mashal’s lynching and urged that effective steps be taken. 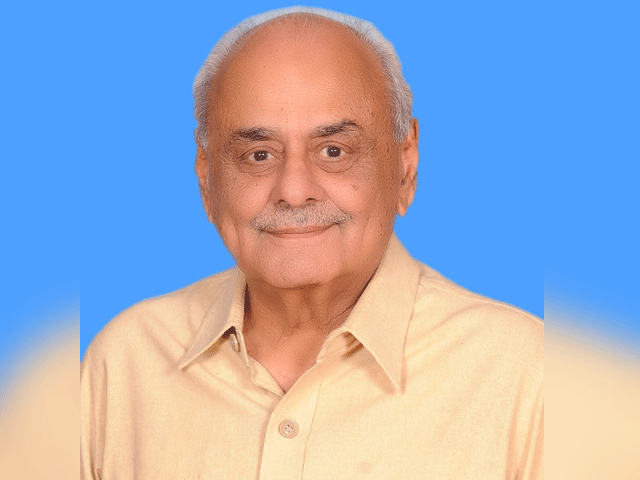 A civil society organisation from Lahore also requested Chief Justice Mian Saqib Nisar to take a suo motu notice of the incident. April 15, 2017: The gruesome lynching of a university student in Mardan has shocked the entire nation, prompting a suo motu notice by the chief justice of Pakistan. The Khyber-Pakhtunkhwa police chief submits initial investigation report. No proof of blasphemy. Human Rights Commission of Pakistan (HRCP) led a protest along with other civil society organisations condemning the recent lynching of Mashal Khan. April 17, 2017: A friend of Mashal Khan who was also accused of committing blasphemy claimed he was pressurised by university students to say Mashal had committed blasphemy, but he refused to do so. April 18, 2017: AWKU suspended seven staff members including the superintendent for the directorate of academics for their involvement in a conspiracy against Mashal. In the same day, the SC decided to begin hearings of the case. The legal proceedings began after KP police chief submitted report ordered by CJP. The CJP issued notices to the police chief and KP advocate general. April 19, 2017: New evidence was found whereby CCTV footage showed students of AWKU searching for Mashal’s body in the cars exiting the university. In the same day, the SC ordered KP government to freeze forming judicial commission to investigate the case. April 22, 2017: One more student was arrested from AWKU in connection with the case. April 27, 2017: The Mardan police deputy inspector general (DIG) said that the Abdul Wali Khan University (AWKU) student who shot on Mashal Khan has been arrested. “According to witnesses, Mashal’s classmate Imran opened fire and shot him twice. He has now been arrested,” DIG Alam Khan Shinwari told a news conference in Mardan. April 28, 2017: SC told KP police to quicken the investigation. A three member bench headed by CJP observed that they did not want to interfere with the investigation but wanted timely action. May 1, 2017: Students and faculty of AKWU demanded the the university be reopened to prevent wasting semester. 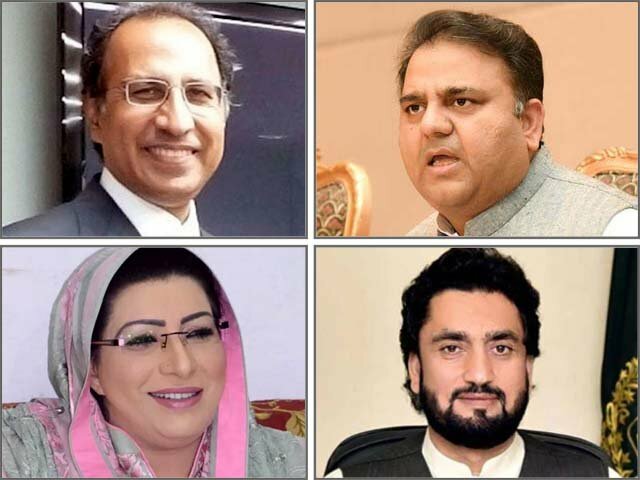 May 4, 2017: The passport of Pakistan Tehreek-e-Insaf (PTI) local councillor Arif Mardan was seized and DIG Mardan Alam Khan Shinwari ordered his name to be put on the Exit Control List (ECL). May 12, 2017: Mashal’s father, Muhammad Iqbal Khan, asked the police to question the university management over their alleged negligence. June 4, 2017: Mashal was found to be a victim of a larger conspiracy premeditated by student leaders and university employees. 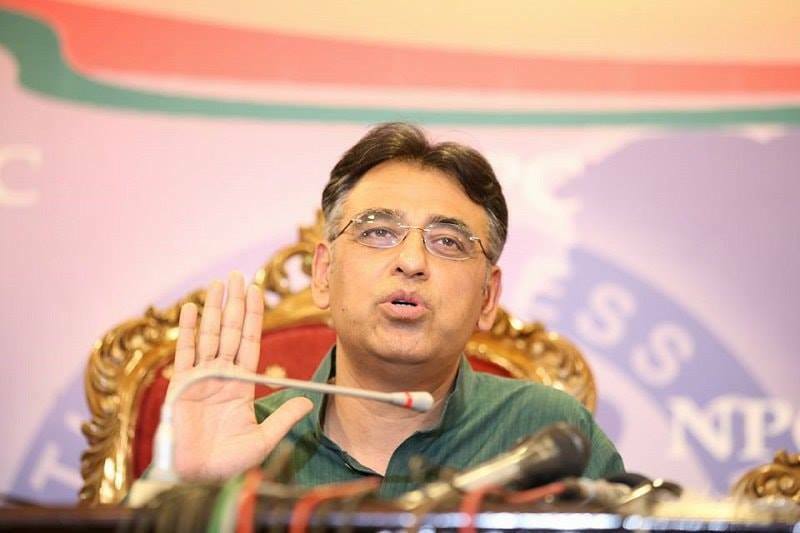 The allegations against him were baseless, reveled the Joint Investigation Team. July 28, 2017: The Peshawar High Court handed over the case to the Anti-Terrorism Court in Abbottabad. The decision came after Mashal’s father demanded that the case be transferred to the a court in any other district other than Mardan. August 27, 2017: Mashal’s father lamented ‘unmet’ promises of the PTI government in KP have left his family saddened and demoralised. September 18, 2017: KP government constituted team of public prosecutors and trials for the accused began inside Haripur Jail. September 19, 2017: The ATC in Haripur indicted 57 people accused of involvement in Mashal murder case. October 25, 2017: In a surprising twist to the murder case of university student Mashal Khan, top prosecutor Zafar Abbas left the team of government lawyers. January 18, 2018: Another suspect was arrested. The suspect was also a student at the AWKU. January 27, 2018: ATC in Abbottabad reserved judgment on the case after hearing was completed with the verdict to be announced on February 7. February 7, 2018: The anti-terrorism court in Abbotabad on Wednesday awarded death sentence to one and 25-year-prison to five others in the Mashal Khan murder case.